ASTM D5363 is the International Standard when it comes to anaerobic adhesives. It's the culmination of the work of committee D14, of which Adhesive R&D is a voting member in good standing. Within the document, different grades of thread lockers, sealants, and retaining compounds are further classified by properties such as strength, viscosity, and color. ASTM D5363 incorporates the various grades of adhesives previously described in Mil-S-46163, Mil-S-46082B, and Mil-S-22473E, and created one comprehensive all encompassing specification; however, there are deviations between the corresponding adhesives described in each. 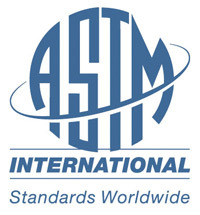 Adhesive R&D offers product certification to either specification, and can help you understand the difference between ASTM D5363 AN0321 and Mil-S-46163 Type II Grade N, and assist you in writing your own standard. 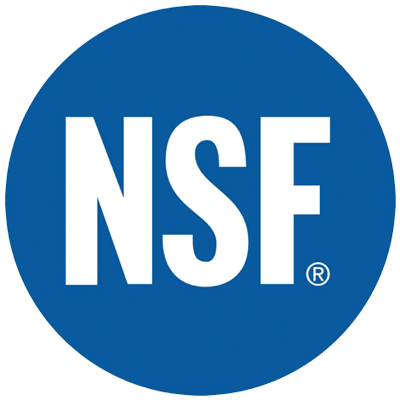 Adhesive R&D also provides NSF ANSI 61 certified sealants for potable water systems.